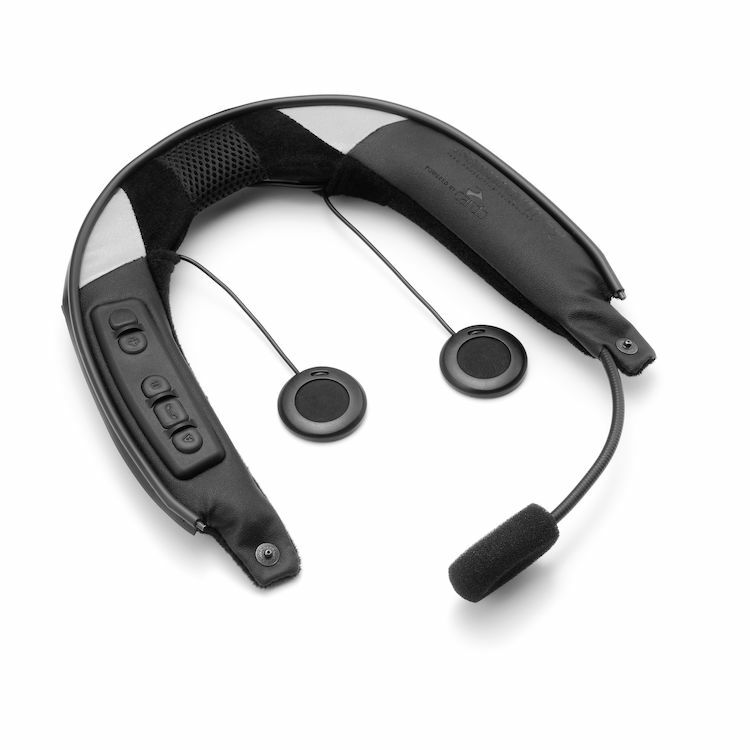 The SRC-System is a communication system which is integrated into the acoustic collar. You can install it in your helmet in just a few minutes according to the plug and play principle. Developed in partnership with Cardo Systems, the SRC is a fully integrated bluetooth communication system. ex. If your helmet is a size Medium you would select size range "XXS-LG"
The integrated FM radio now enables you to listen to your favorite station while you are travelling. Thanks to the RDS function the strongest signal for the selected frequency is always picked up, even at high speeds. Store up to six radio stations. Note: The SRC System is only compatible with Schuberth C3 and C3W Helmets.